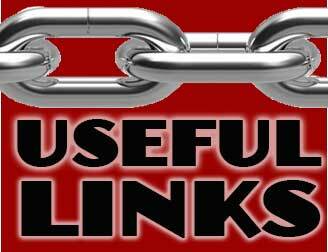 Looking for links to expand your horizons, enrich your life, increase your knowledge and make you a more well-rounded person? Well you’ve come to the right place! Check out these important links below, chosen specifically to support the Magnum Arts mission to Inspire, Create and Engage. Found Slides, A Life Remembered – In 2011 I bought a vintage slide projector with 80 color slides from the 1950s. My search for the people in the slides became a world wide story and is the subject of a graphic novel that will be published next year. Check out the original Found Slides posts here! SOMA FM – A commercial-free Internet radio station, with over twenty-five channels, and it’s FREE! Kotaku – A video game, anime and pop-culture blog, tailored to gamers, geeks and nerds. Good stuff!